National Breast Cancer Awareness Month is an annual international health campaign organized by major breast cancer charities every October to increase awareness of the disease and to raise funds for research into its cause, prevention, diagnosis, treatment and cure. 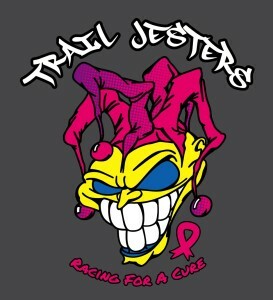 We at Trail Jesters want to do our part and so it’s Pink Jester October time! 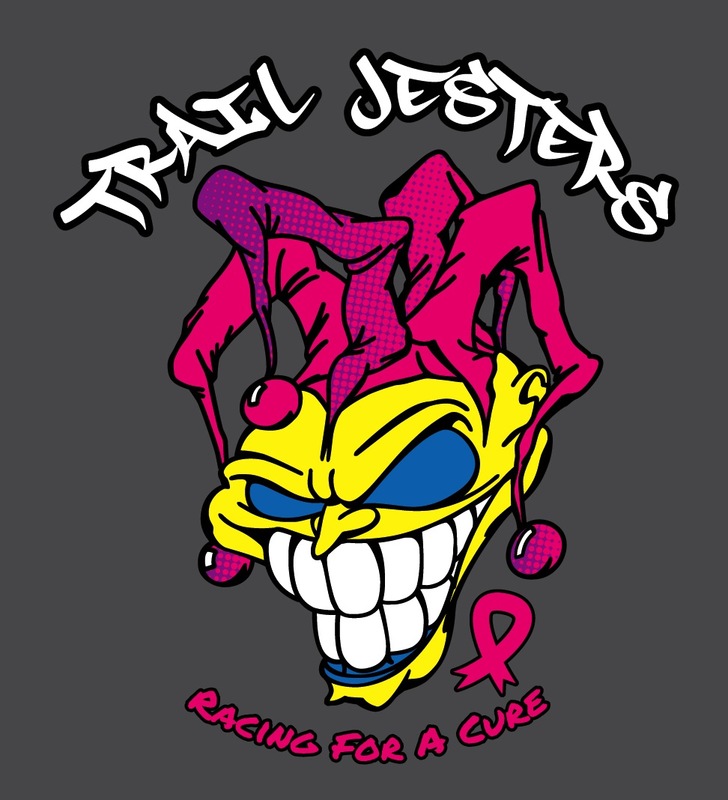 We are selling tees, tanks and decals out of our new store … and 100% of the Pink Jester profits will be donated to Susan G. Komen Breast Cancer Foundation. Susan G. Komen addresses breast cancer on multiple fronts such as research, community health, global outreach and public policy initiatives in order to make the biggest impact against this disease. We are racing for a cure! Please join in and help us during Pink Jester October.